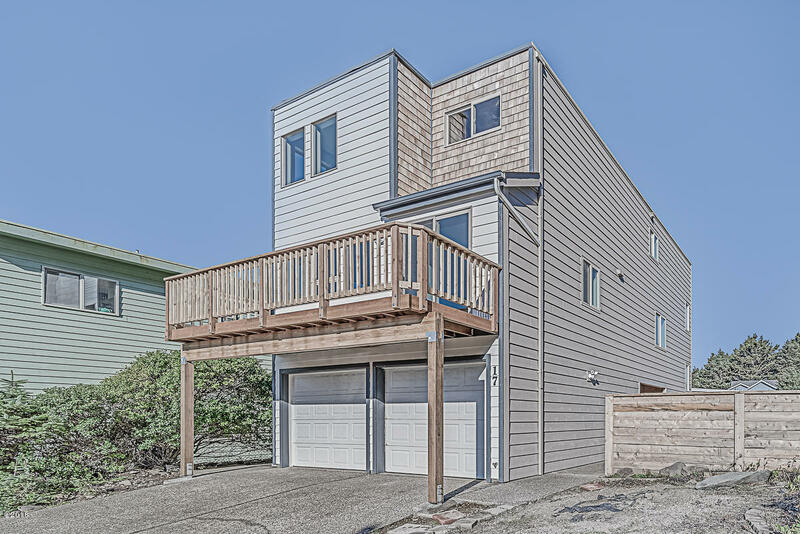 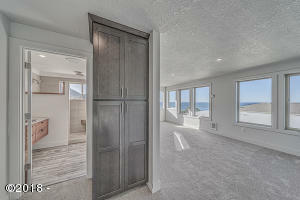 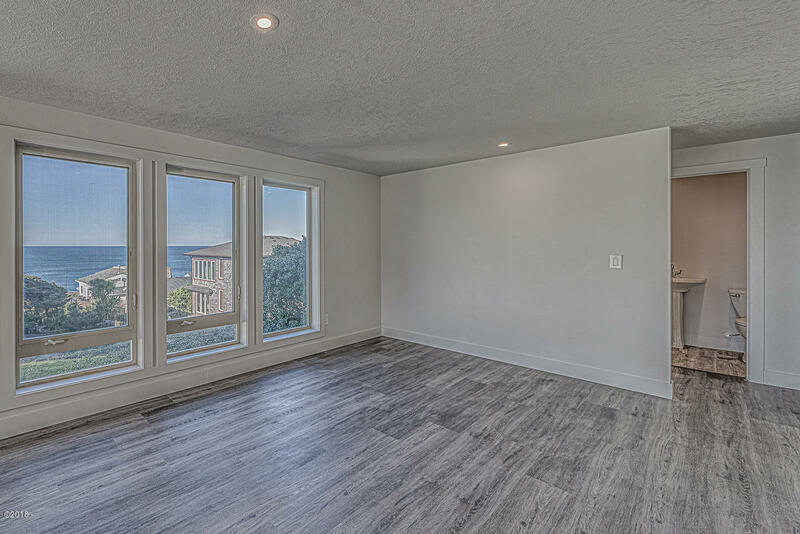 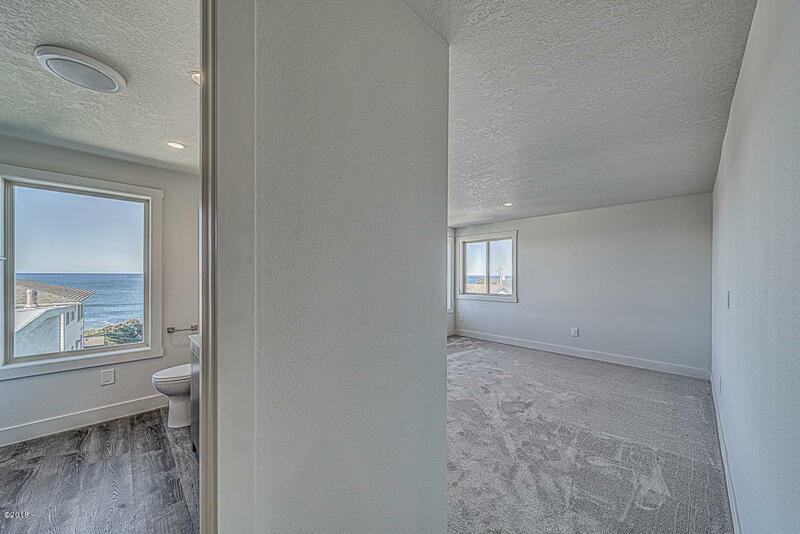 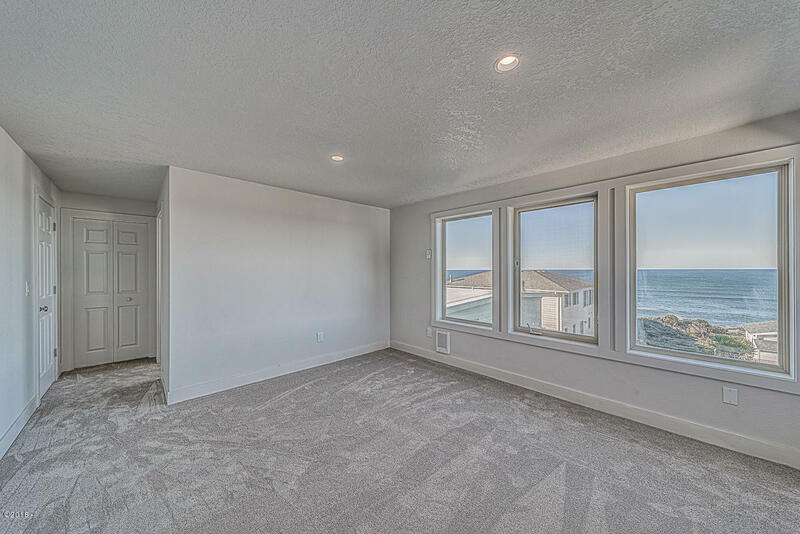 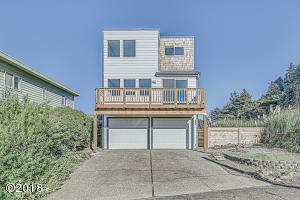 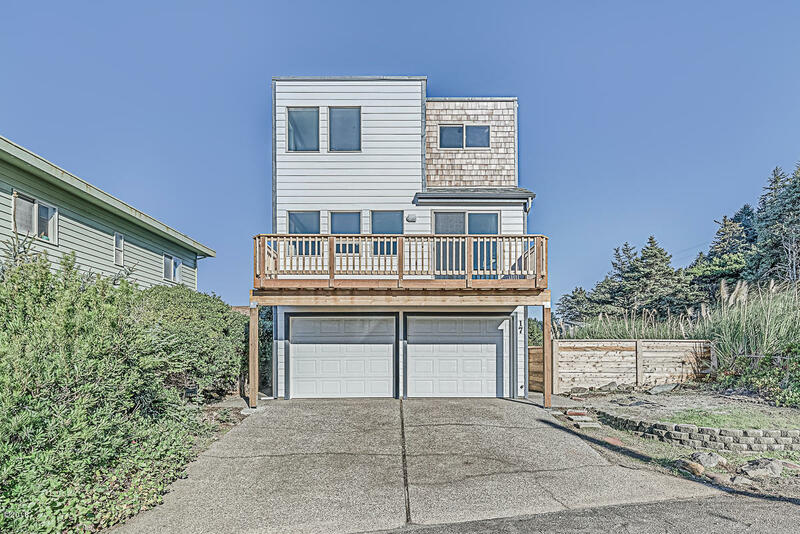 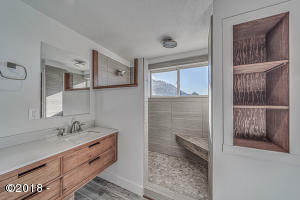 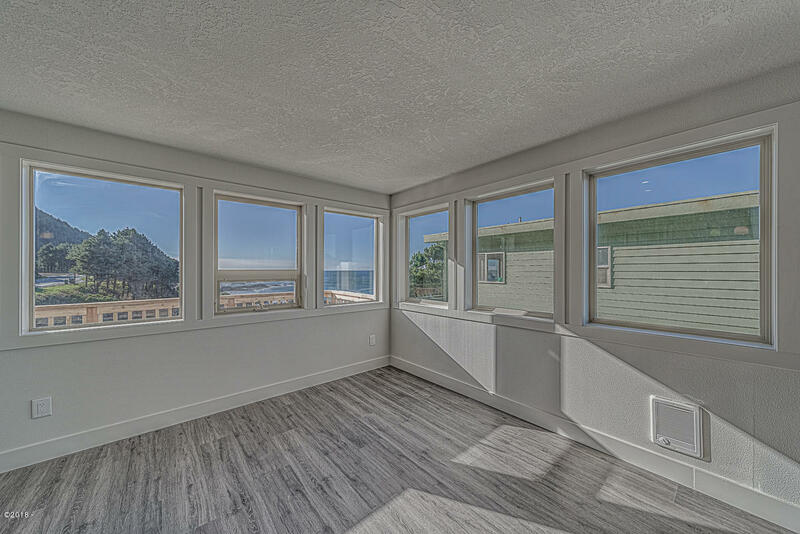 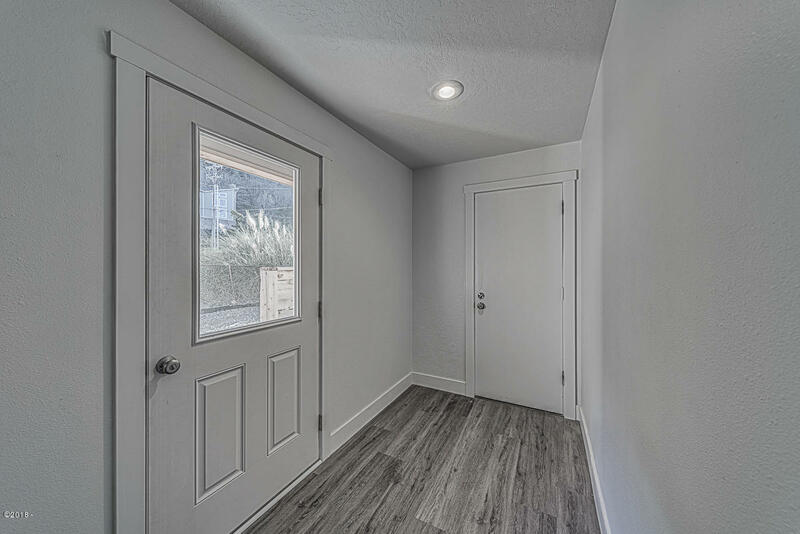 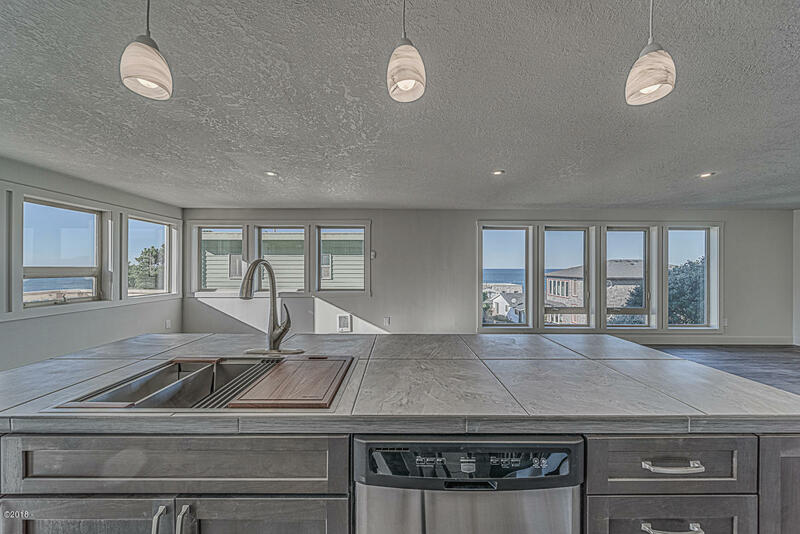 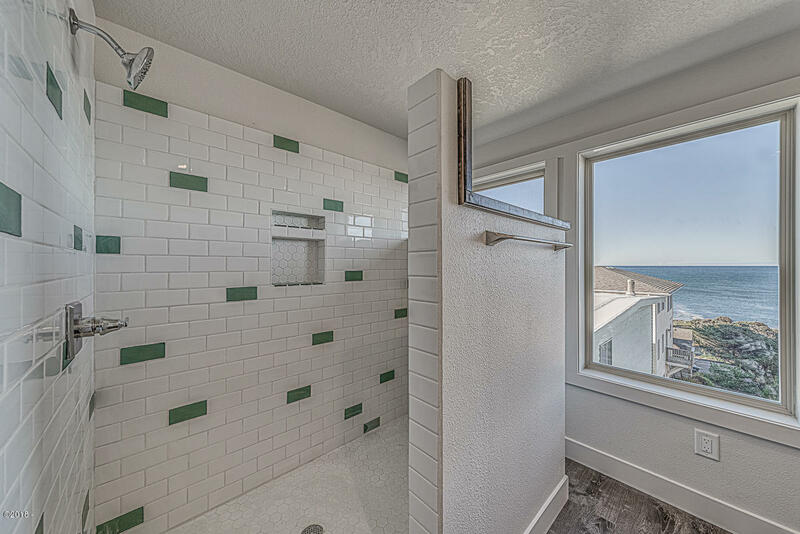 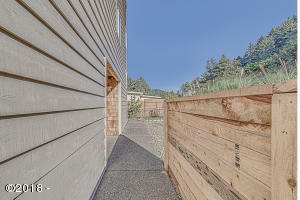 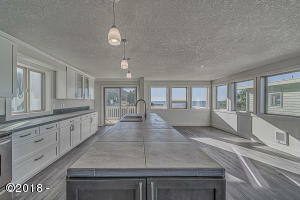 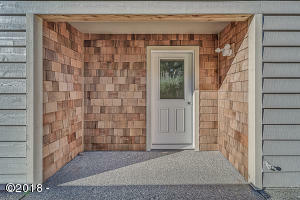 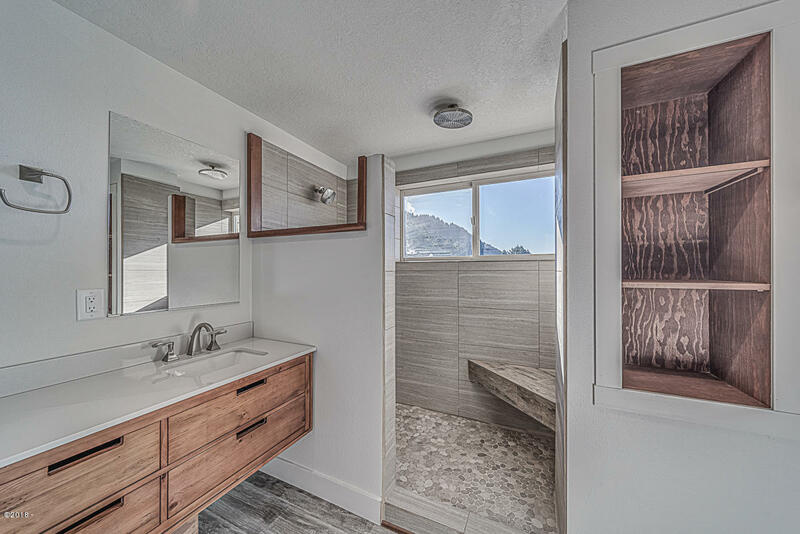 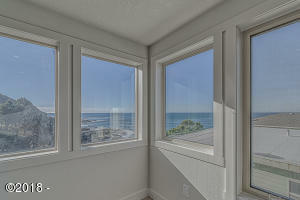 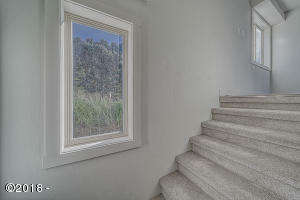 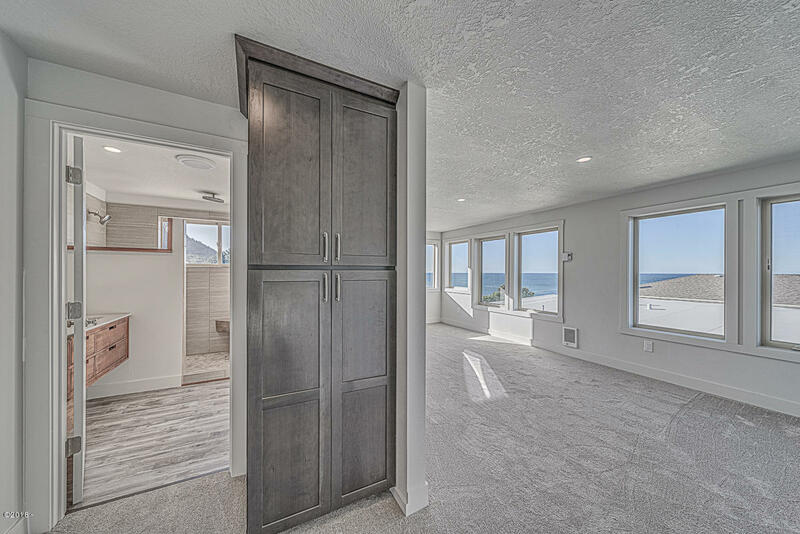 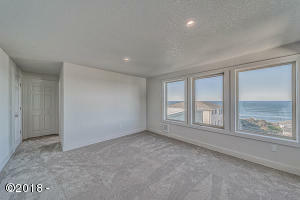 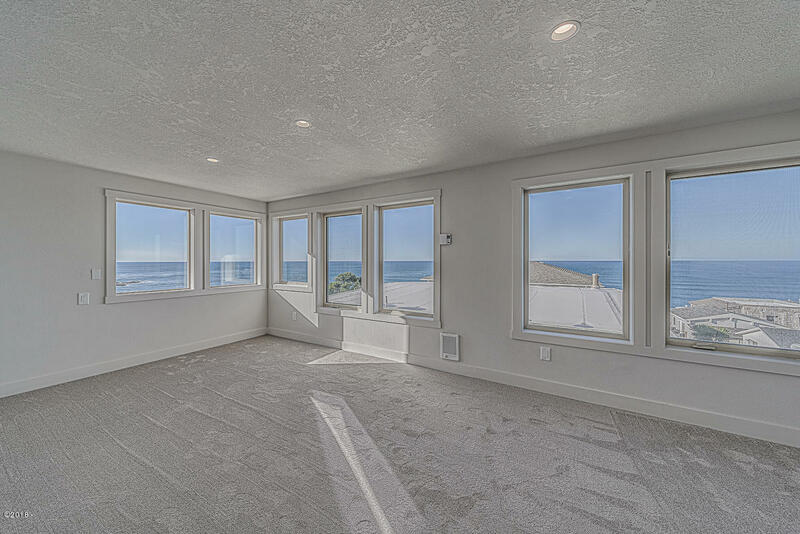 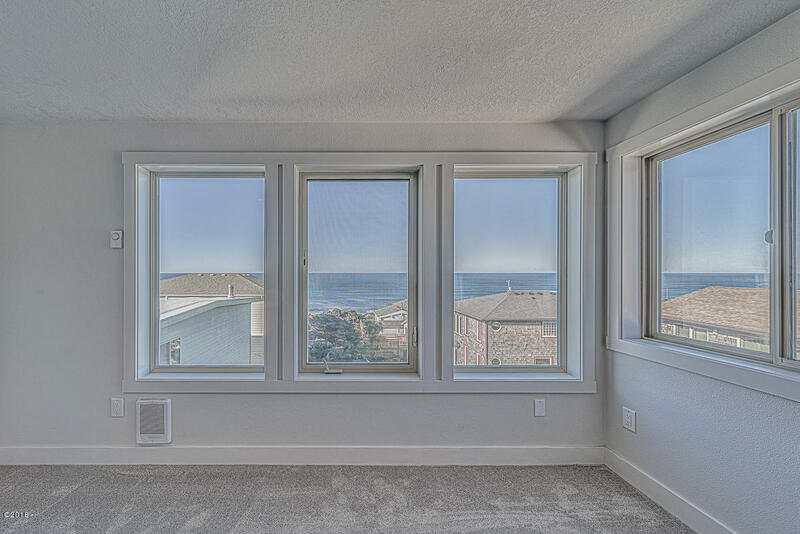 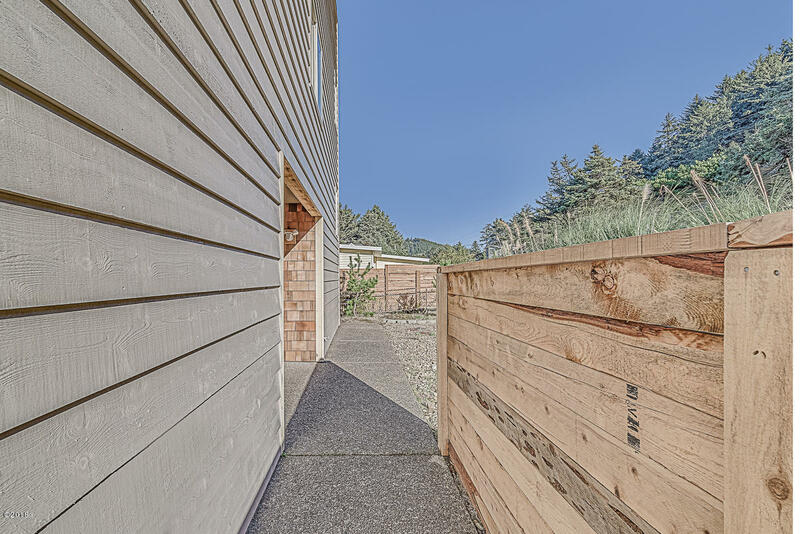 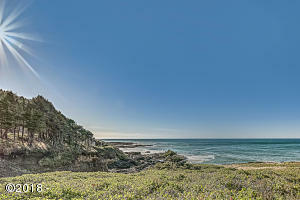 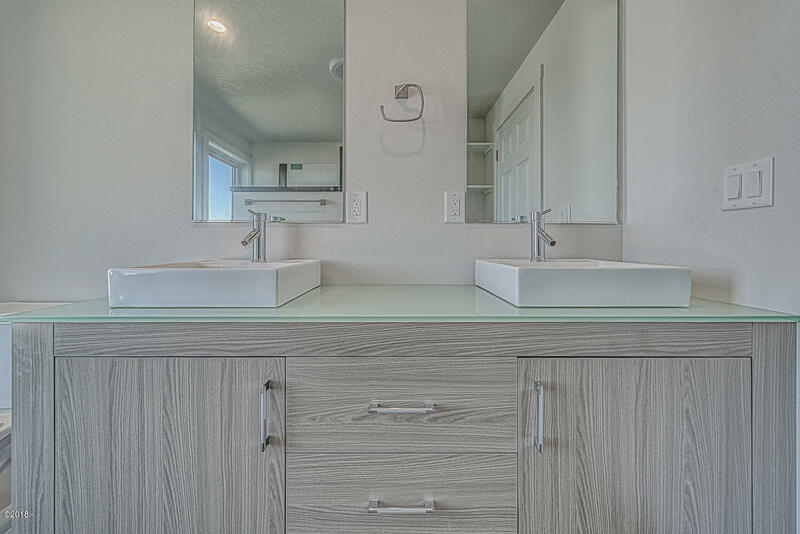 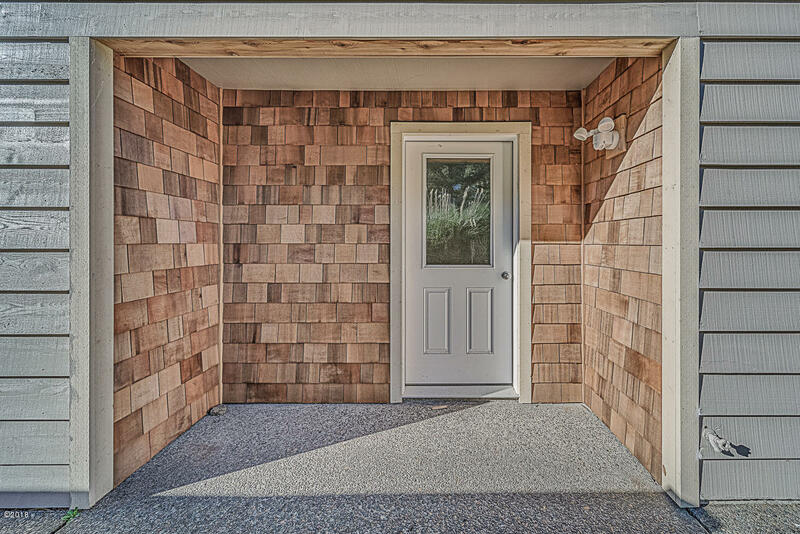 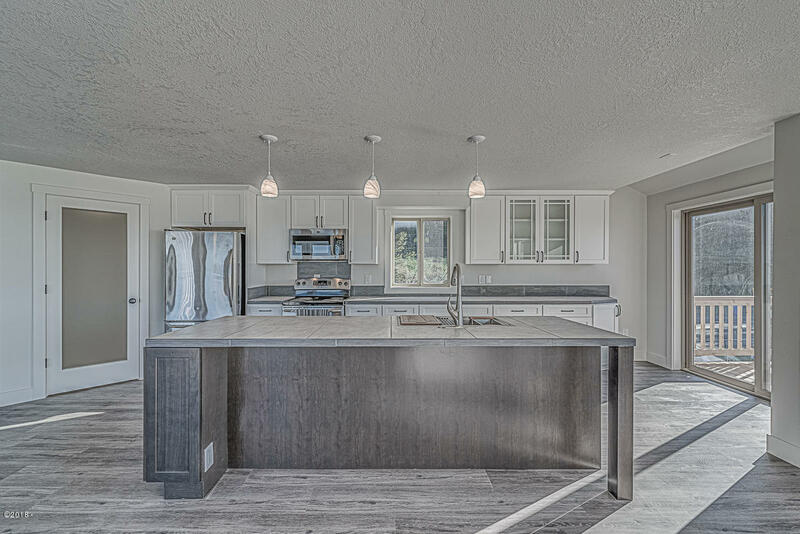 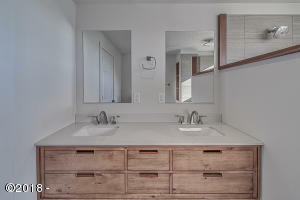 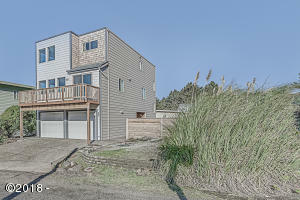 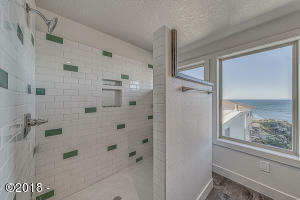 Newly remodel completed ocean front home at the southern tip of of the beautiful coastal village of Yachats. This sunny home faces south and offers white water crashing wave views of the jagged basalt rocky shore and magnificent Cape Pepetua in the foreground. Home has two master suites on third floor each with its own custom bath and 180 degree ocean views. 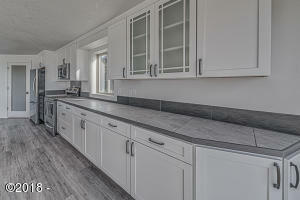 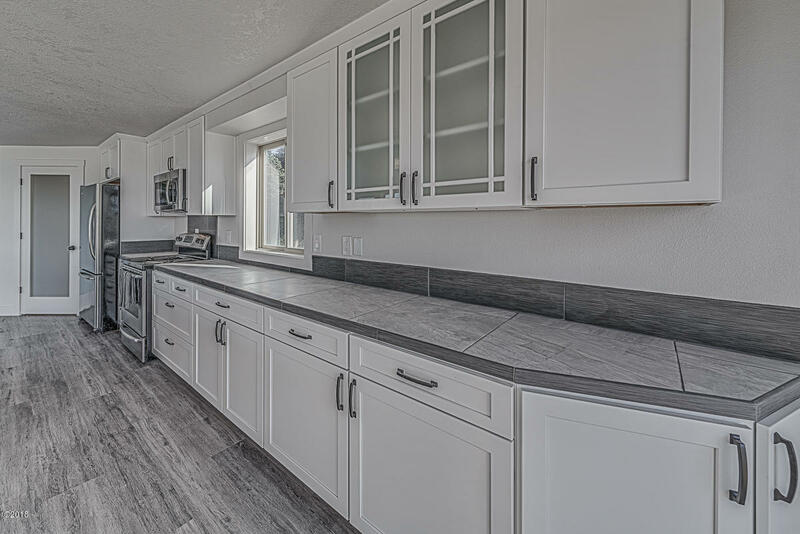 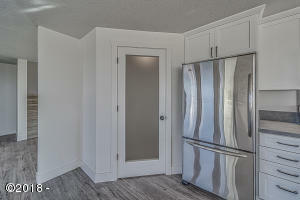 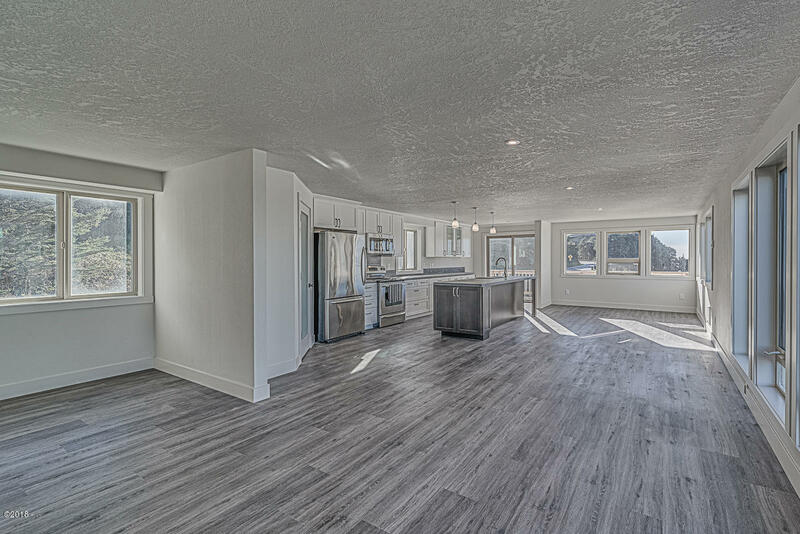 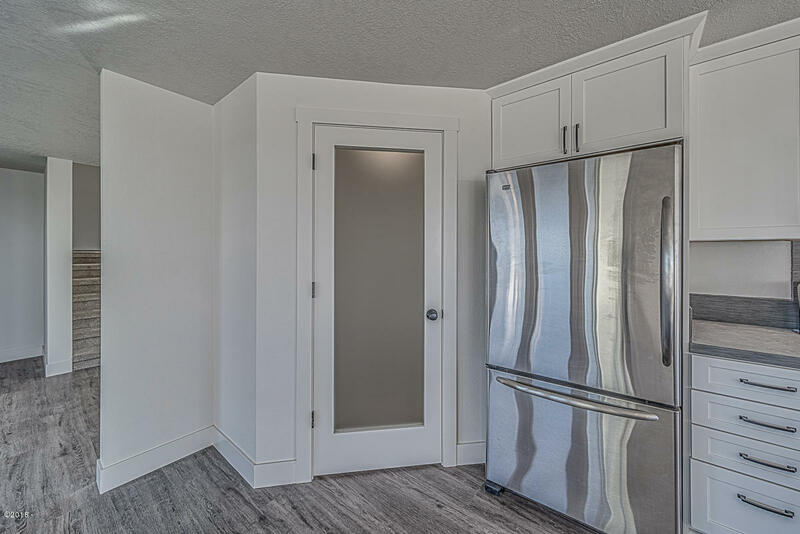 Main floor has a large open kitchen, tons of cabinet space, pantry. 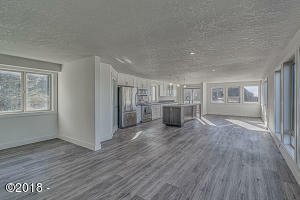 Dinning area and Large living room with views to the west and amazing sunsets. 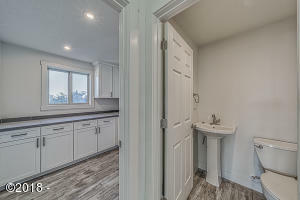 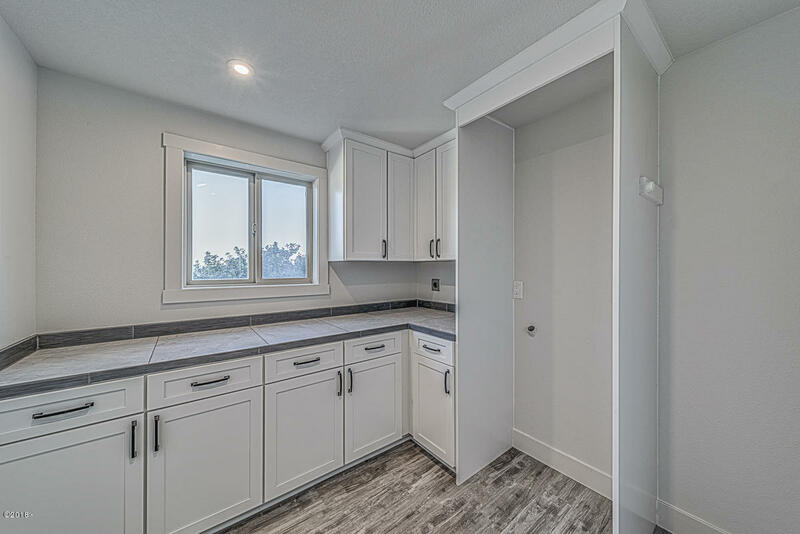 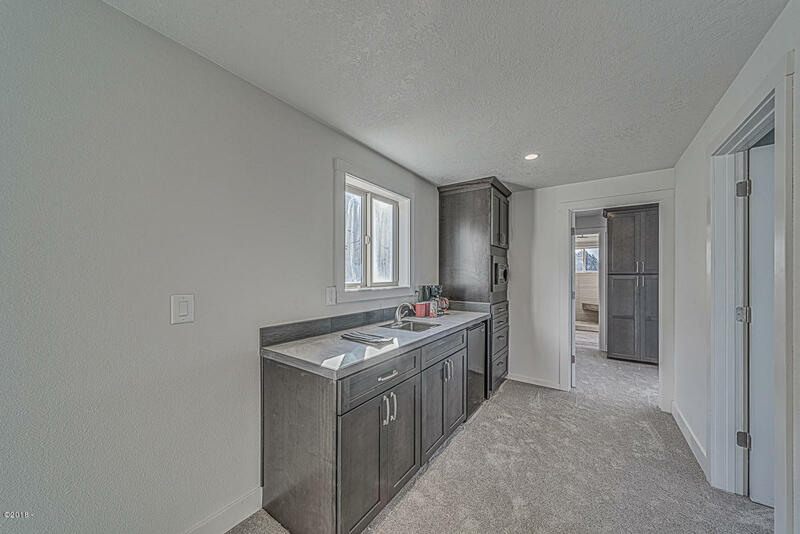 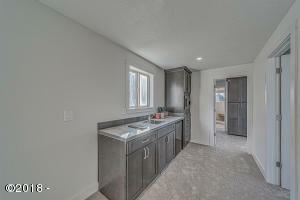 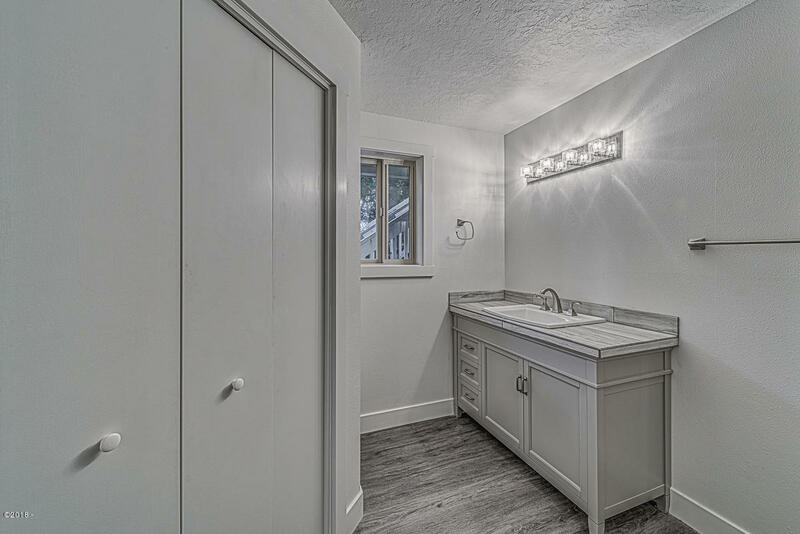 Custom laundry room and half bath. 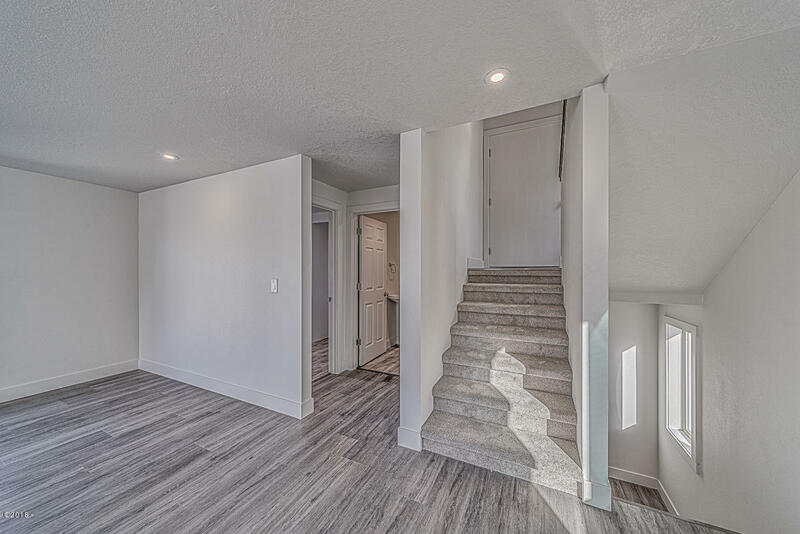 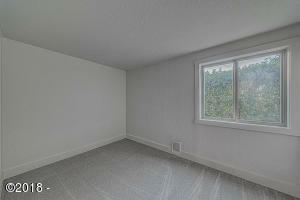 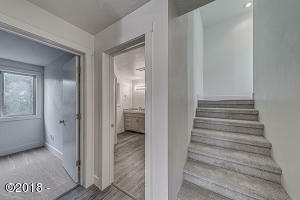 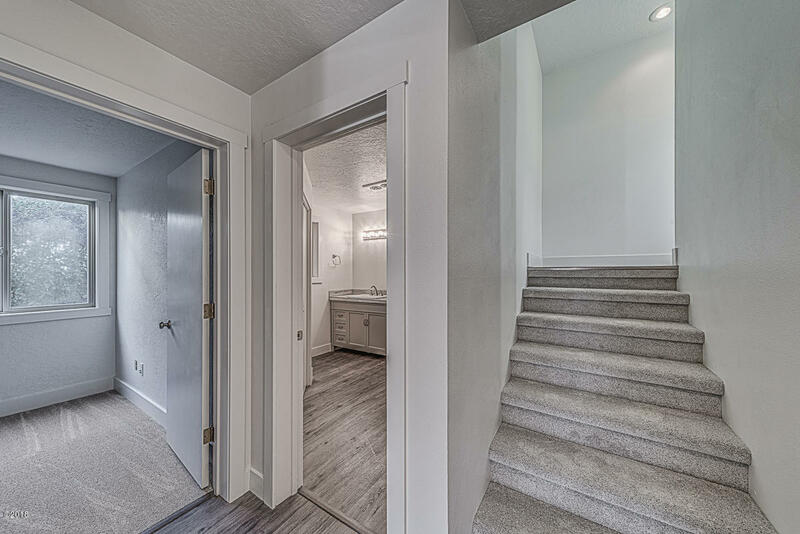 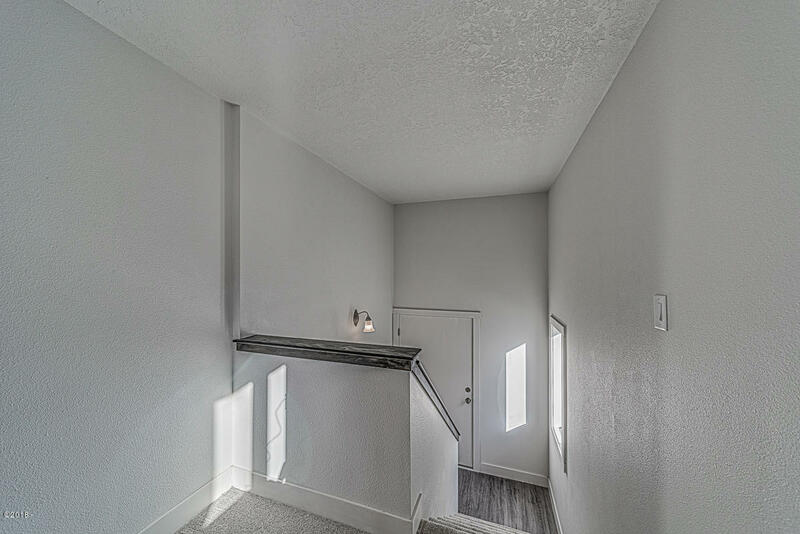 First floor has large full bath and guest bedroom. 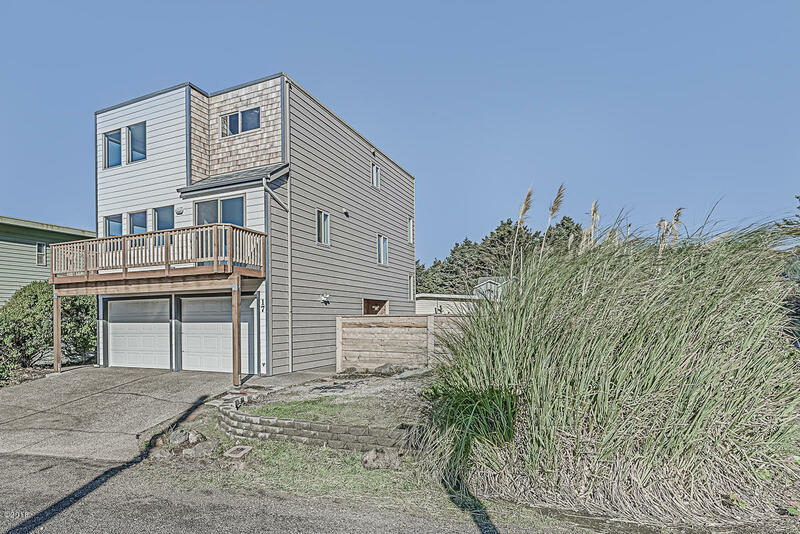 Renovations are completed, new membrane roof in 2018 and south exterior resided. 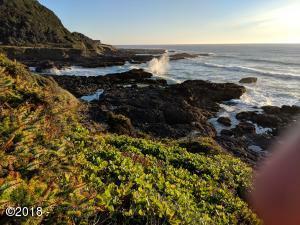 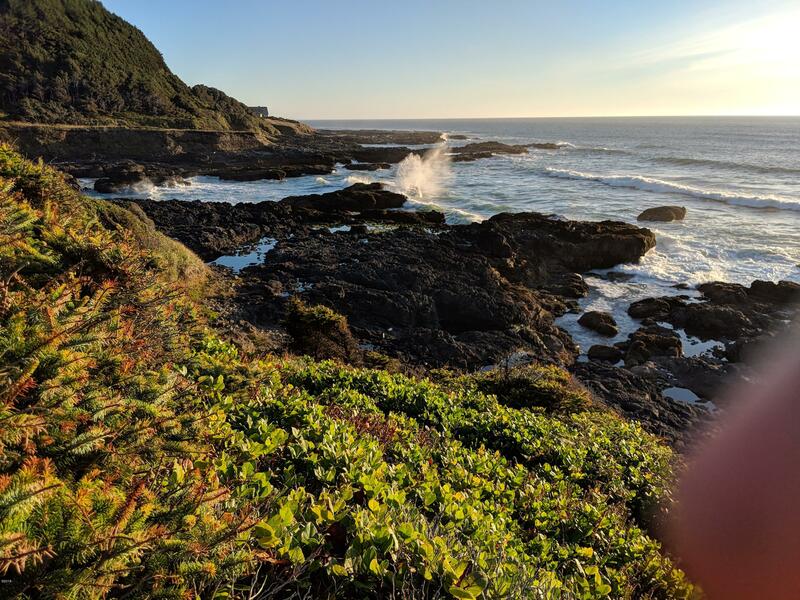 Walking path to Cape Pepetua , easy trail to downtown Yachats. 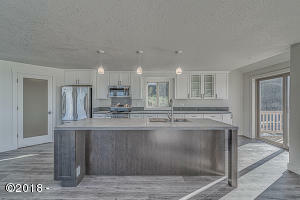 Looking for an amazing home, this is it. 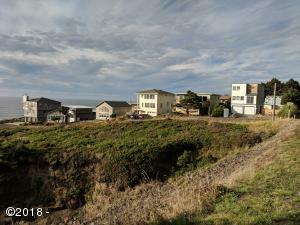 Directions Over bridge heading south on 101 from downtown, Windy Way is last street in town, just after Gender. 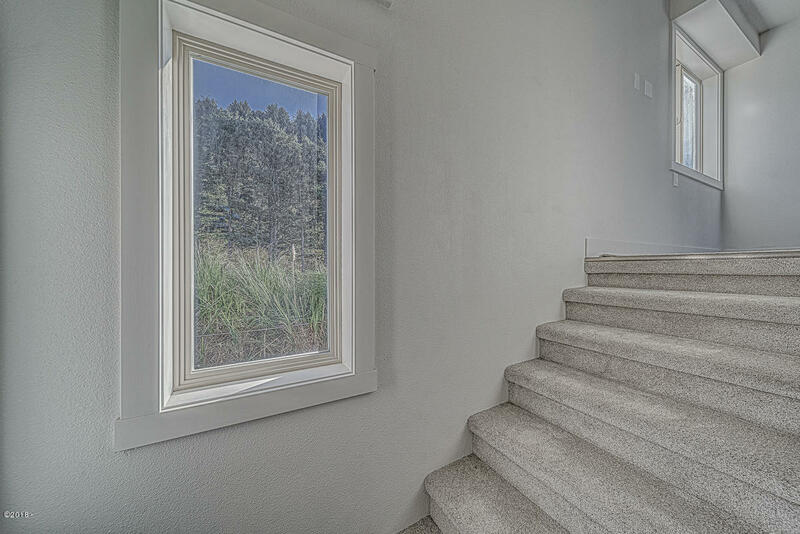 Turn Right home on right.